Sasaki Time: Giveaway: Baymax Purse! I know there are a lot of Baymax fans out there! 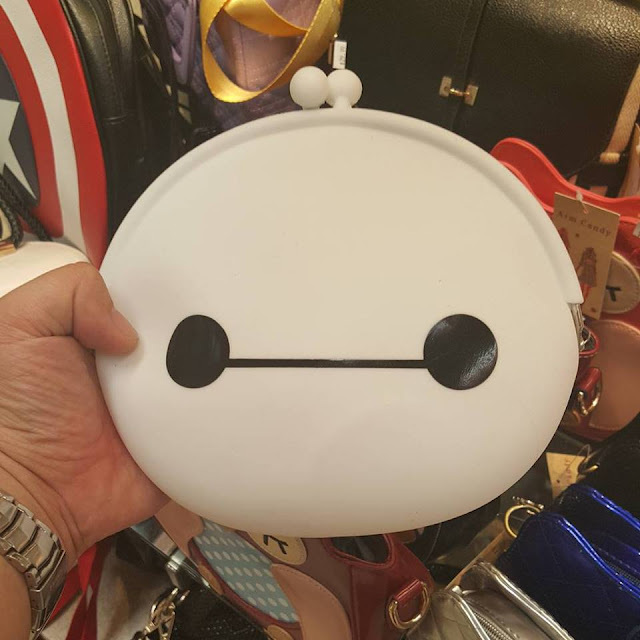 Enter to win this awesome Baymax purse! My favorite part of the movie was when Baymax saved the crew from the ocean by floating them to the surface and then heated up to warm them. He may not be Olaf, but warm hugs are always good. I love how he cares so much for people to the extent of willing to risk his life for others.